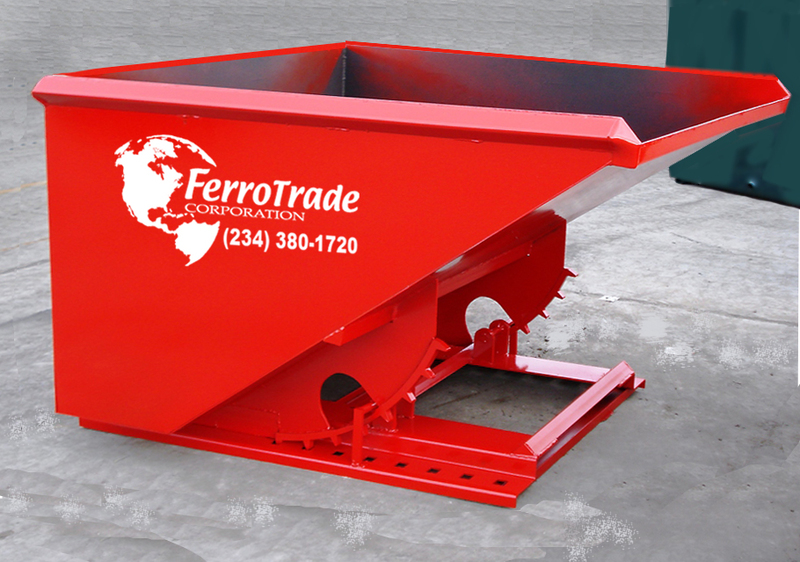 FerroTrade recognizes that effective handling of scrap in your plant must be done in an efficient, responsible, safe, and professional manner. All our in-house and contractor teams go through quarterly safety and training seminars to assure accident-free service at your facility. 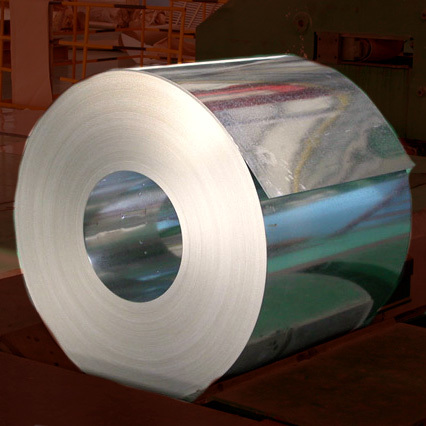 We maximize payload efficiencies to ensure you are paid top dollar for your scrap. 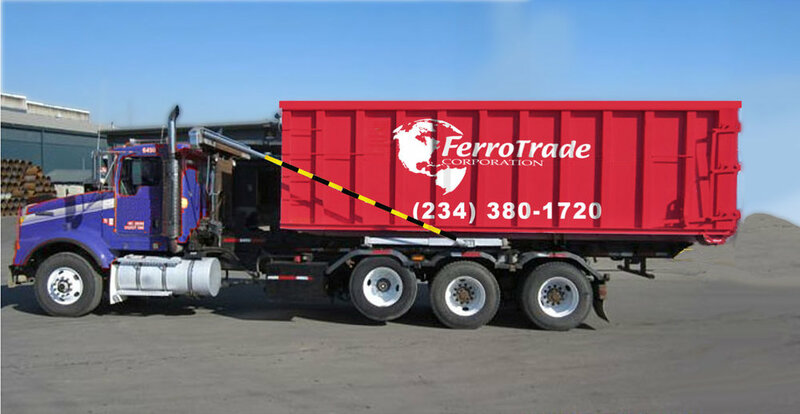 FerroTrade provides complete container service, including Roll-off boxes, Luggers, Self-Dumping hoppers, Gaylord boxes, and Steel or Plastic Drums. 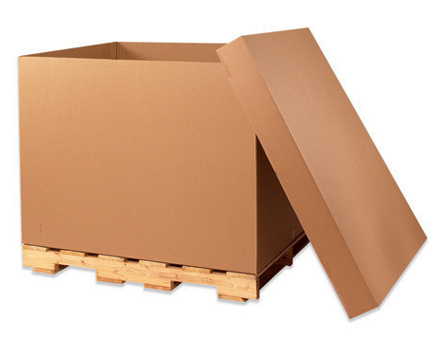 Whatever best suits your needs for effective scrap containment, we provide this service free of charge. Forgers, stampers, steel service centers, machine shops, and other metal working companies have come to know FerroTrade as the company committed to providing outstanding service and value-added benefits. Our customers range from local machine shops and steel stampers to multinational corporations. If you're looking for an honest, independent analysis of what your scrap is really worth, call us for a "no strings" evaluation. For prompt price quotation, general information, or to request a brochure, please contact us.